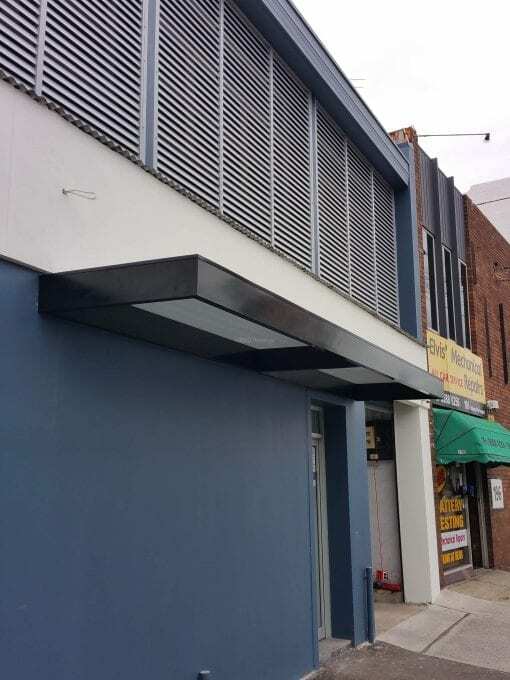 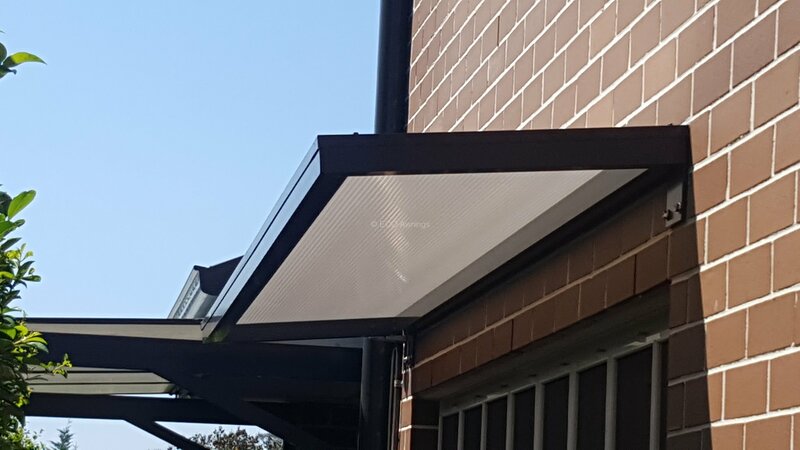 The Brackets that mount to the wall are out of sight inside the frame of the awning, this is what gives the awning its modern clean lines. 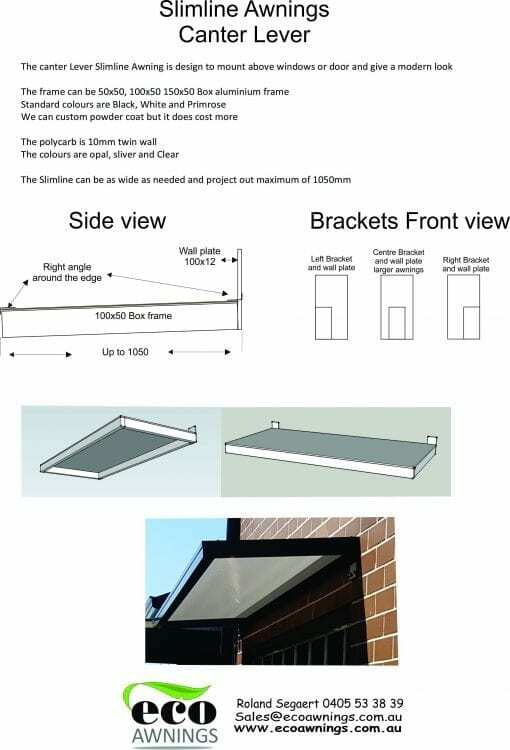 What size frame would you like ? 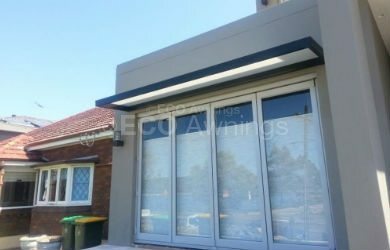 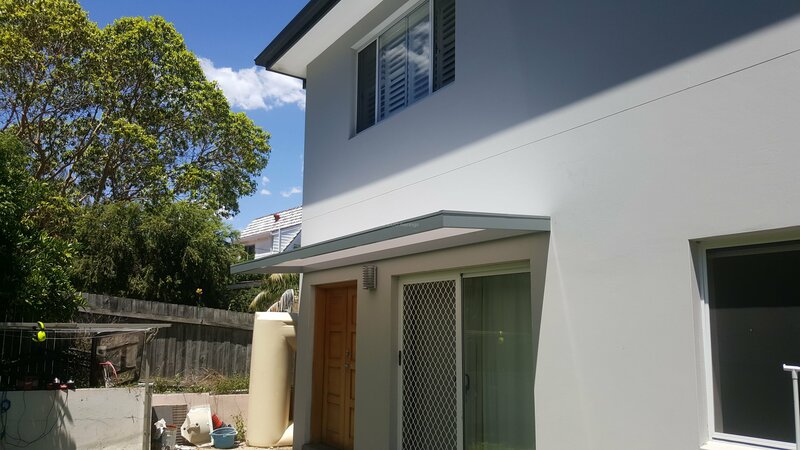 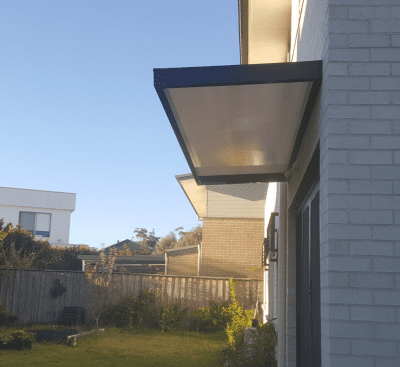 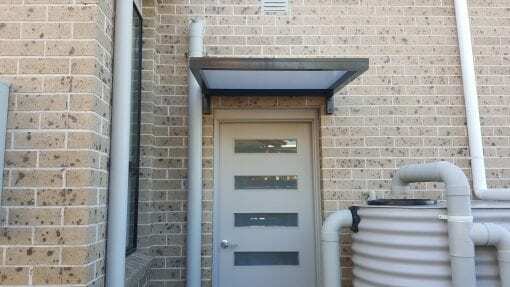 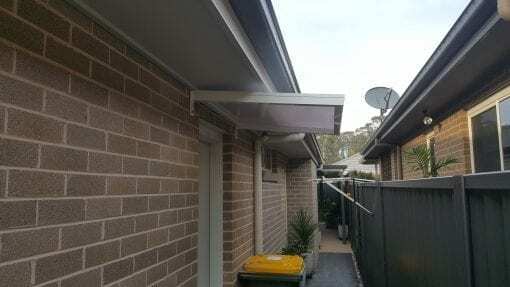 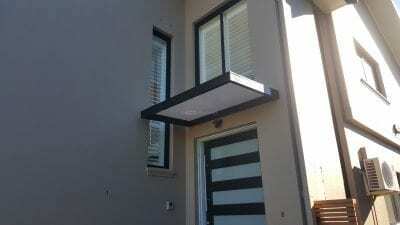 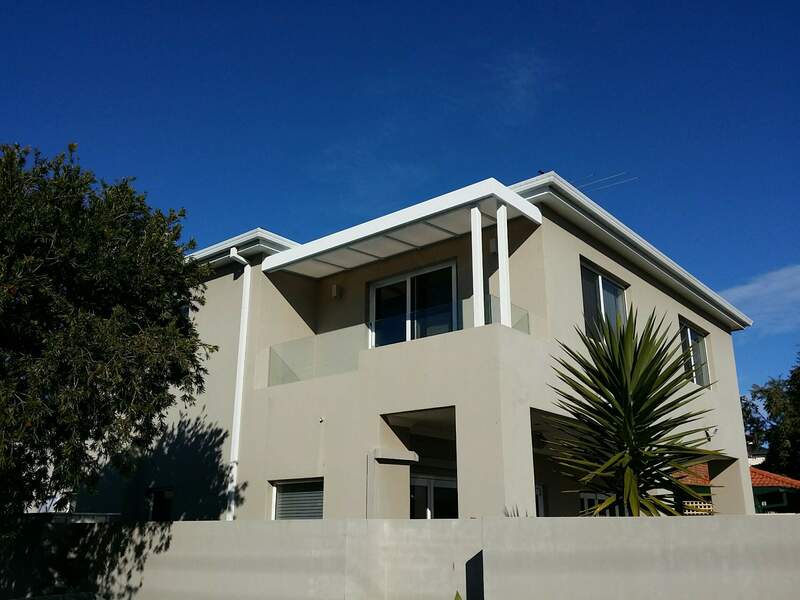 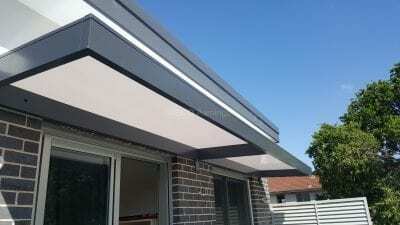 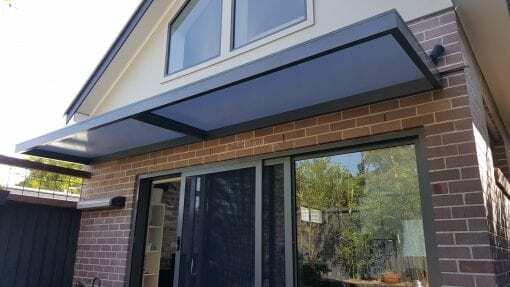 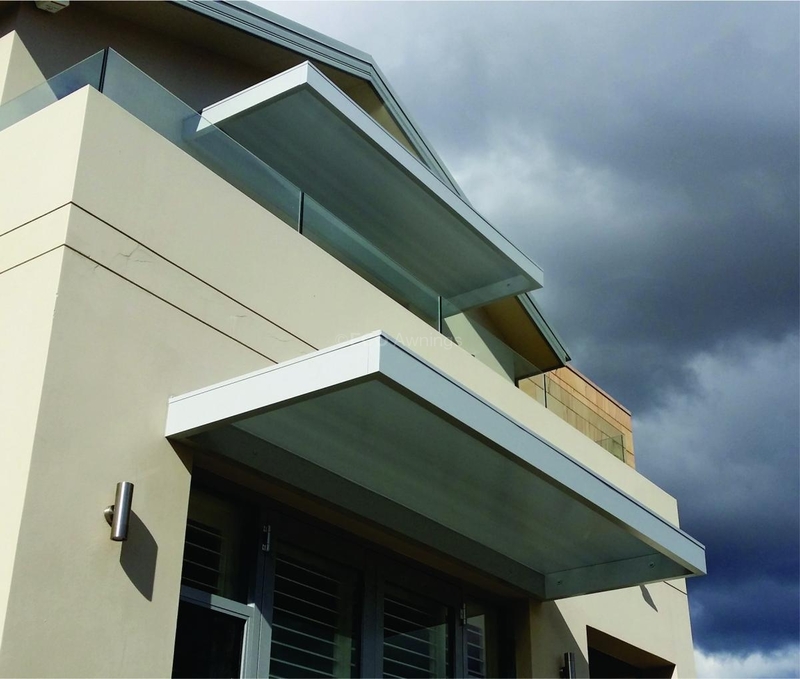 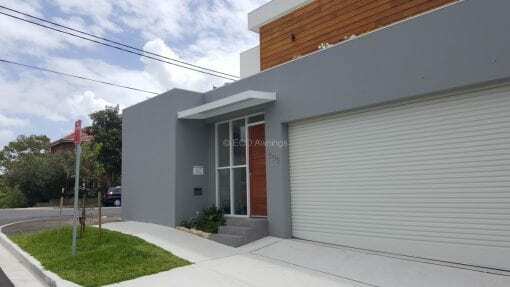 Slimline Awnings are a modern design, great for above doorways and windows. 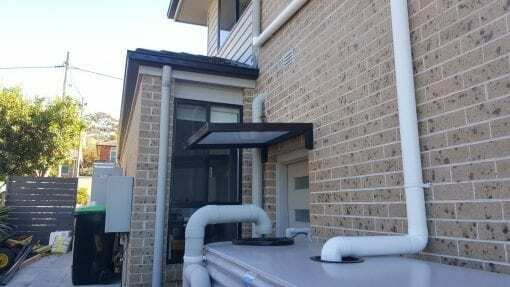 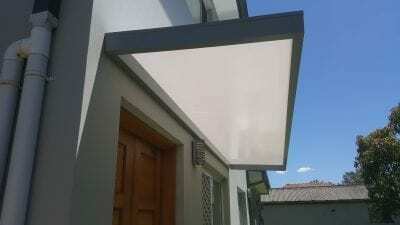 Its designed to allow light in, reduce the heat and stop the rain.